To Stylize Quality Riding Stuff. Mix that with fun and an adrenaline addiction and you get #WeRideLocal. We are driven by the same desire for creative expression, the unresting urge for continuous progress and the ongoing lust for freedom & exploration. We are all about Reckless Habits, the exciting kicks that we love and chase everyday, the intense feelings of stomping a new trick for the first time, the extreme lifestyle that we embrace and share with our friends. 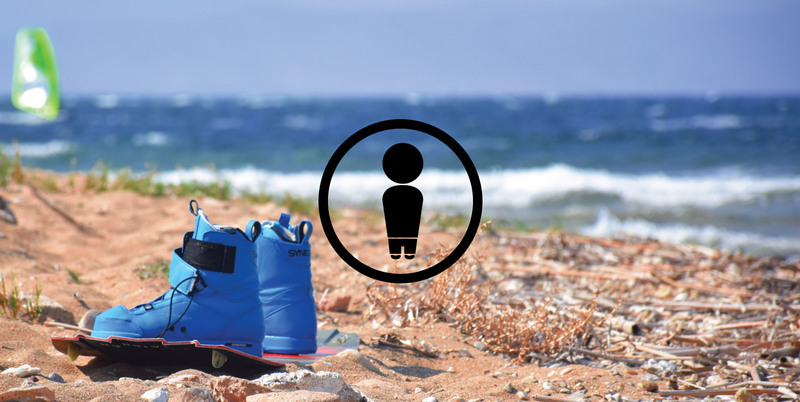 Our products are designed & manufuctured in Greece, with care and responsibility. Combining fine materials with fresh ideas and radical design, to develop a more refined Brand for watersports addicts..